Championing effective design and supporting design businesses to be more effective is fundamental to everything we do. At our core is a vibrant community of over 450 design agencies and businesses from across the UK. Membership of the DBA represents a commitment to effective design – to proving commercial impact and value, a belief in quality, of good working practices and of collegiate best practice sharing. Our agency members think about the bigger picture and know that they’re stronger together. Through programmes, services and activities, The DBA trains, educates, recognises and celebrates the power of effective design and professional practices in small and large businesses. DBA members range in size from one-man bands to SME’s and large agencies. From branding, retail, industrial and product design, to digital design and more between, we support the development and influence of our membership and the wider UK design industry. 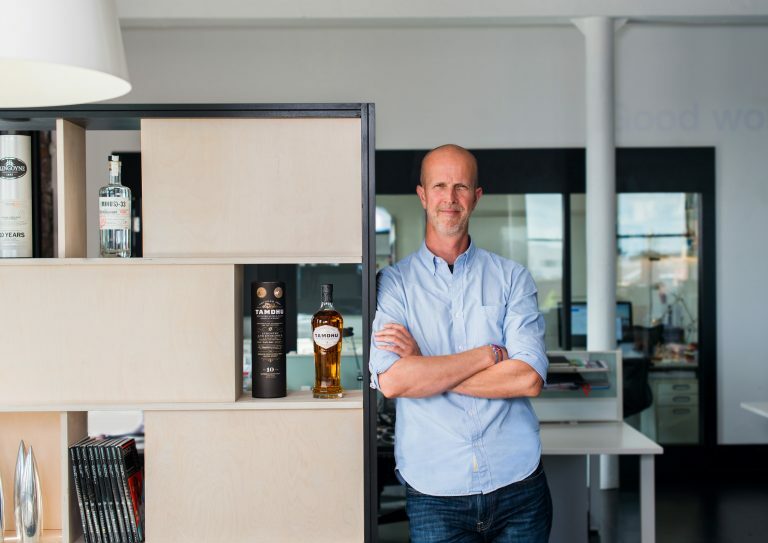 “We have been enthusiastic supporters of the DBA since its inception in 1986, and have consistently seen value in, and benefited from, its industry voice and the interaction it facilitates with our design industry peers.” Craig Wightman, Design Director, Kinneir Dufort. “If you’re serious about the business of design, the DBA is an essential hygiene factor. When setting up Good, we prioritised DBA membership over desks.” Keith Forbes, Founding Partner, Good. DBA members look beyond the standard definition of success to focus on greatness in bigger areas than financial and geographical growth. Instead, choosing to focus on being great at what they do, creating a great place to work, giving clients a great service, having a great relationship with suppliers, making great contributions to the communities they live and work in. At the DBA, we champion greatness in all the small businesses that think big. Our focus is to shine a light on each of the unique characteristics that drive you; you think differently, you work differently, you aspire differently. This approach is called Small Giants and we support our members to practise it, through a specialised, high-level service offering. Read more about Small Giants here. From digital design to product, retail, industrial design and more in between, our members represent the best of UK design, practising and promoting the case for effective design for local and international clients. Our Member Map shows DBA members near you, helping you to connect with peers in your region.